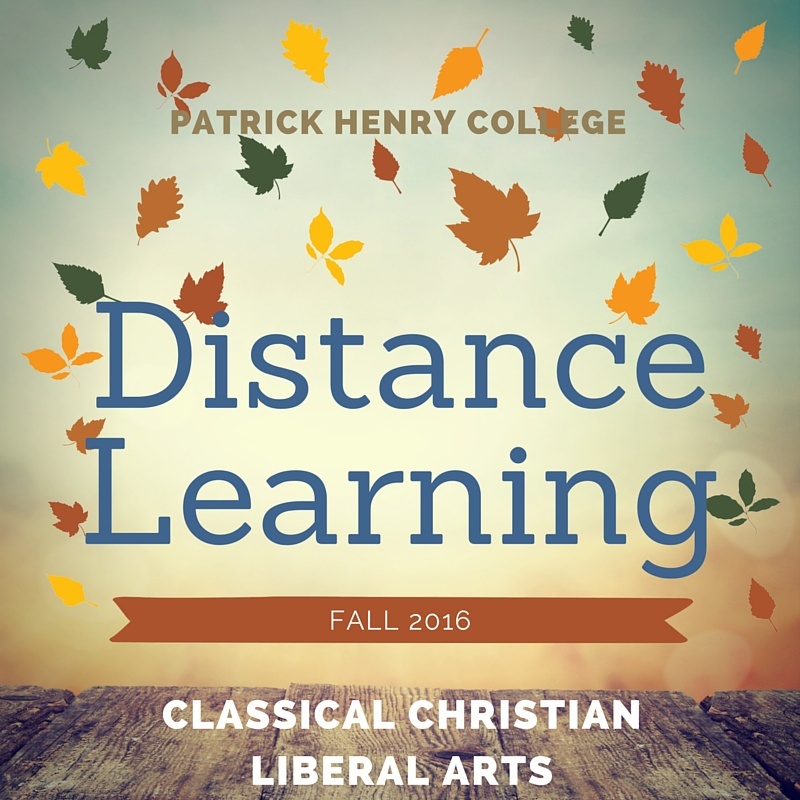 PHC's Distance Learning Program Now Available in Florida! 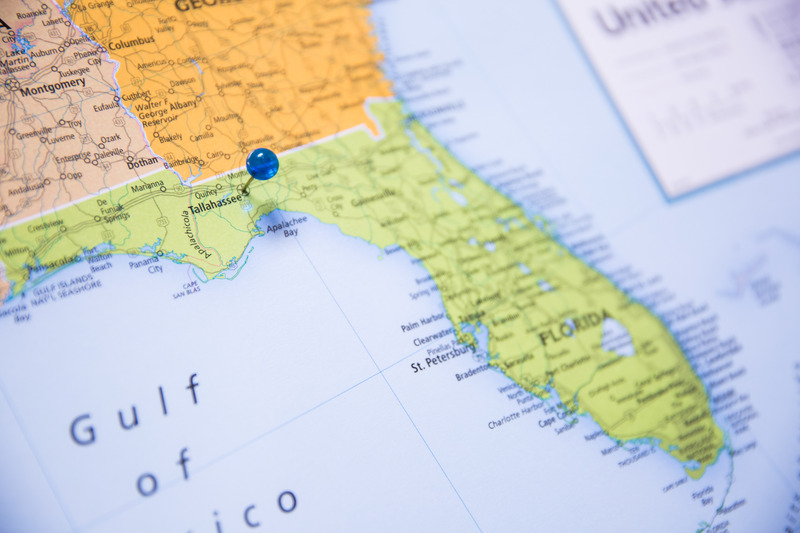 We are incredibly excited to announce that our Distance Learning (DL) Program is now available for students who live in Florida! 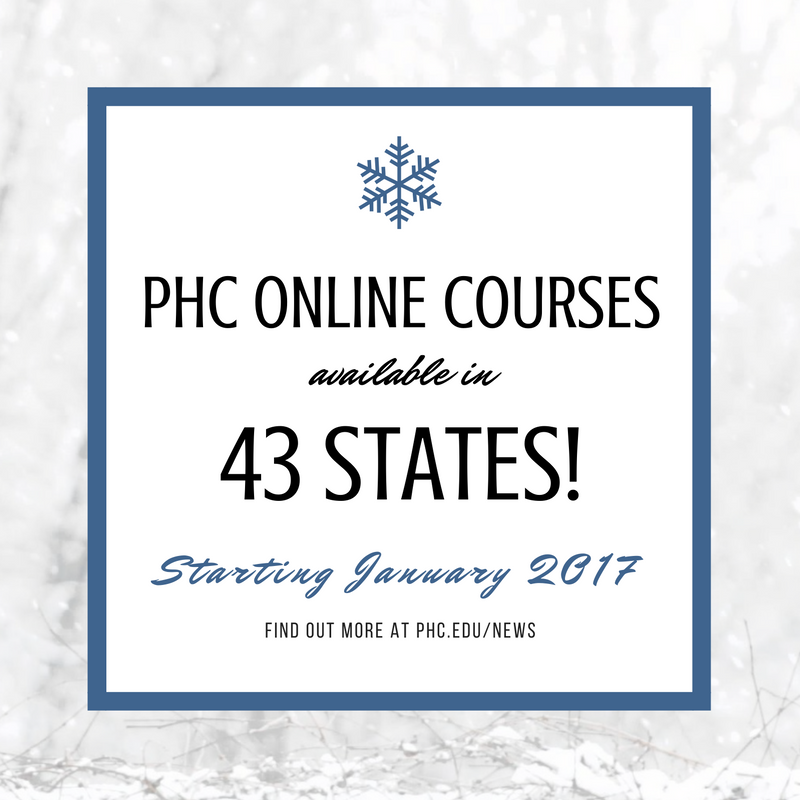 PHC Expands Distance Learning Program to Offer Online Courses in 43 States! 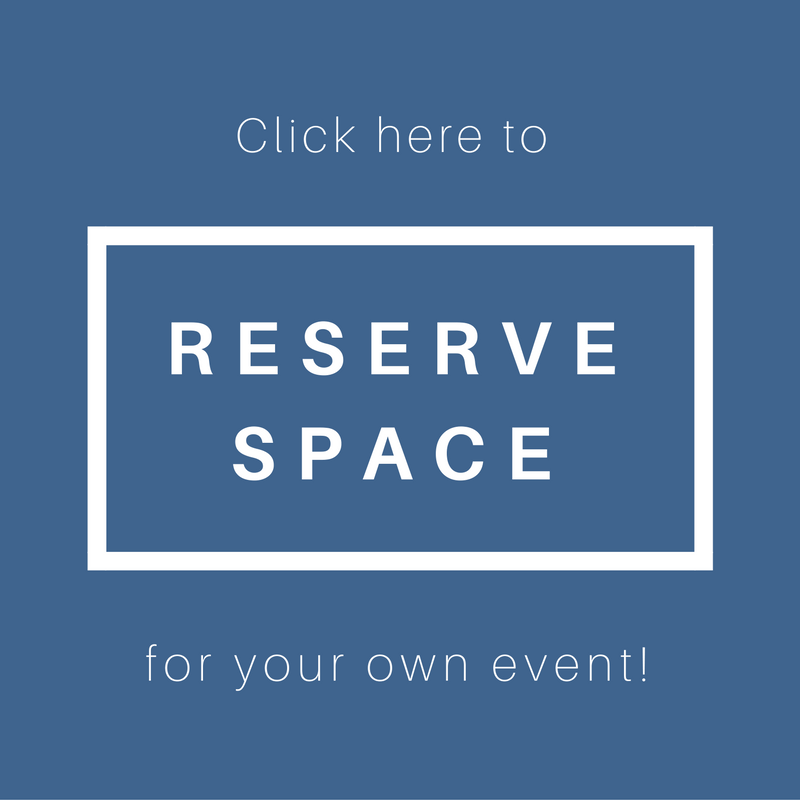 10/17/2016 UPDATE: Distance Learning is now offered in Florida! 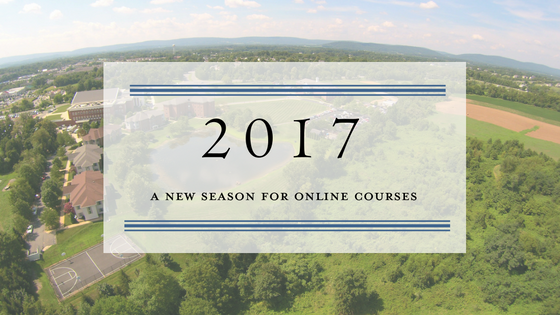 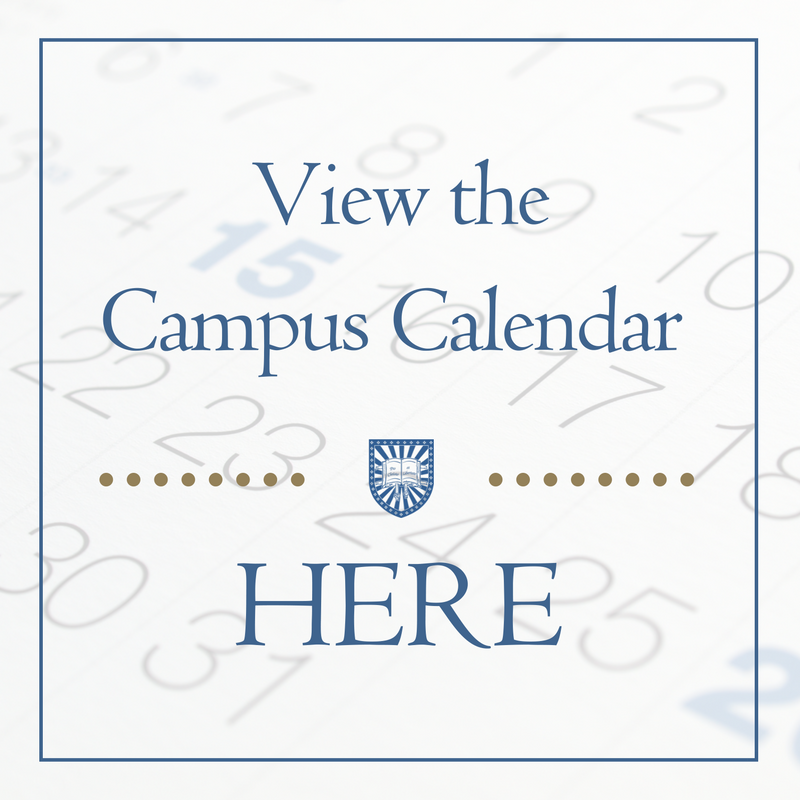 PHC to Relaunch Distance Learning Program!